Today videos are no longer used for entertainment only. They are considered leading marketing material to create a special connection with potential customers. And with YouTube being the second largest search engine in the world, businesses should focus on video marketing more than before. I have personally seen many people debating whether to invest into professional video editing - be it advanced software or a video editing freelancer. Production often costs somewhere between $500 and $1k, so for small businesses that may become a financial issue. Good news. 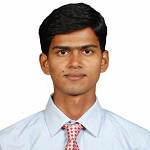 I have come across one free video editing software and it is named VSDC. It is an alternative to overpriced video editing software and can save you a good amount of money if you are ready to invest some time to master the tool. In this article, I'll briefly review VSDC and show how to start using it. 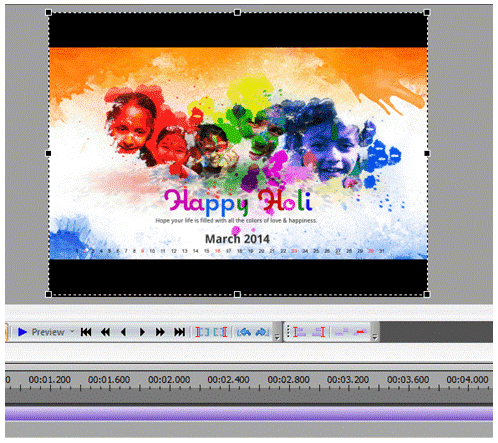 VSDC free video editor is a non-linear tool. It is a product of a software development company named Flash-Integro. They major at multimedia software development and have such industry-leading products as a video editor, audio editor, and video converter. VSDC Video Editor is one of the top pieces of free video editing software on the market and you are likely to see it among the top search engine results. 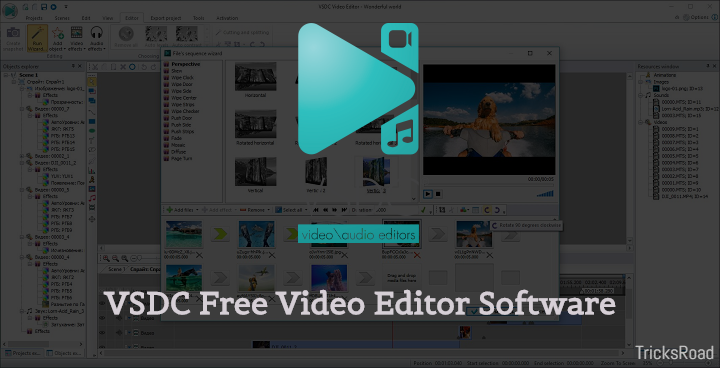 To get started with VSDC free video editor, download it from their website for free and proceed with installation just as with any other software. The best thing about the product is, it is completely free with no ads, watermarks or trial periods. VSDC offers rich functionality and yet has a simple and intuitive interface, allowing you to create videos with a bare minimum of efforts. Image: BMP, JPG, PNG, PSD, ICO, TIFF, etc. 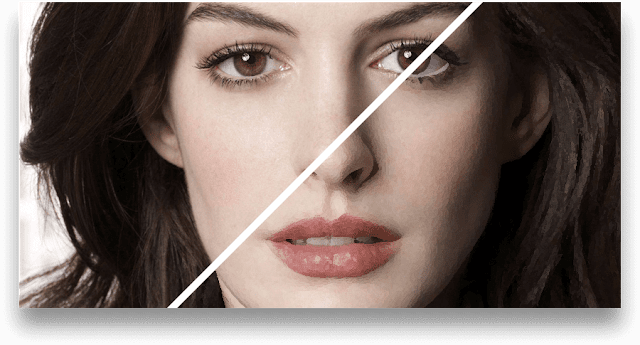 VSDC has a great choice of visual effects applicable to both - videos and images. From quick Instagram-like filters to advanced color correction tools - you get everything you might need to enhance your footage. What's important - the software is being constantly updated several times per year. For instance, in a recently released version, VSDC developers added such artistic effects as Oil Paint (similar to Prisma's), Smoke, Black&White and Sepia. The last two are perfect for creating and old movie effect. The number of blending modes VSDC offers is quite impressive too, and if you are looking for a more professional look for your project - you should definitely check them out. Here are the simple steps you should follow to edit any video using VSDC free video editor. Once you run the program, you'll see options to either create a new project or perform screen/video capture. I've proceeded with the video editor, and here is how a fragment looks when added to the timeline. Next, you can play with the video effects menu. 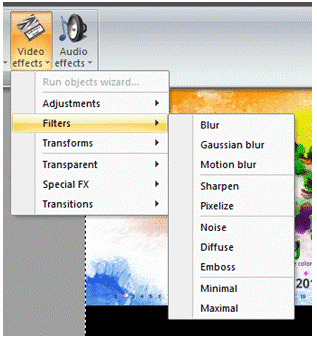 Choose filters, transitions, transformations or Special FX - according to what you are working on. 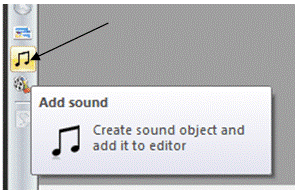 Use the audio option to add the audio in the file. You can add audio from the tab shown here. You'll be able to apply audio effects and filters in VSDC as well. Once you finish, you can export the video in almost any format and adjust quality settings according to your goals. For user convenience, VSDC has multiple export profiles with pre-configured quality settings. 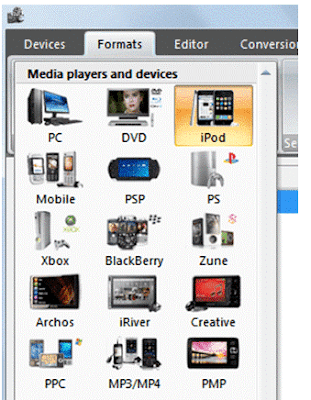 Simply choose the device your video will be watched on, and proceed with conversion, as it is shown below. If you are planning to upload your video to social networks - such as YouTube, Vimeo, Facebook, Twitter or Instagram - choose "Web" and apply social media export profiles. Once you start experimenting with VSDC, you'll see how many creative opportunities to work with a video it offers for free. Check out this video below to have a better picture of what the program looks like at first glance and download VSDC Free Video Editor if you are a Windows user.